I have always felt that pitching was the “gray area” for golf instruction. 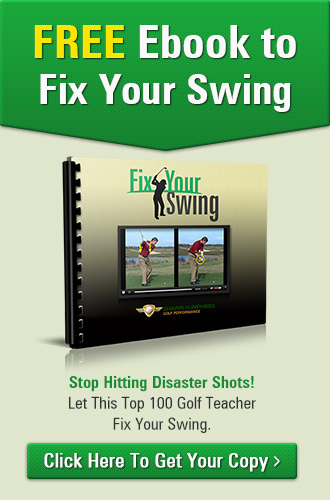 There is a lot of conflicting and confusing information out there on how to hit a pitch shot, how to control trajectory and how to control distance. 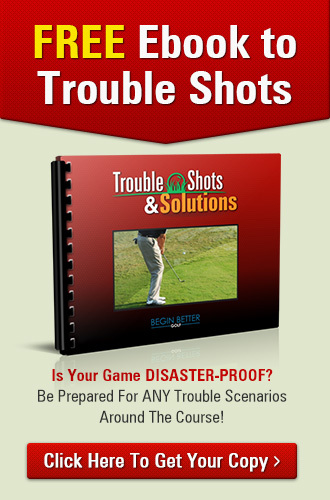 It is also a shot that requires a lot of practice and finesse to really become an expert. I find that there isn’t a lot of practice time being put into this part of the game (30-80 yards). The first place most golfers go when they get to the practice facility is the driving range with putting coming second. While at the putting green, they may hit a few green side chips, but rarely do you see them hitting hundreds of balls from the 30-80 yard range. Practice facilities and driving ranges often lack in targets from 30-80 yards so golfers aren’t really encouraged all that much to work on their pitching game. The first step is to visualize the ideal shot. Try to see the trajectory, bounce and roll that will work best. Once you have a good mental picture of this pick an exact landing spot. 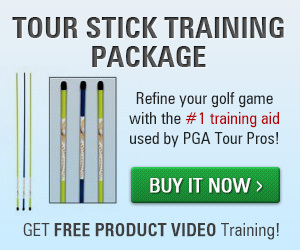 Your landing spot is key in the short game. Without it you have nothing. All your focus and energy must be on getting the ball to come down on that spot. Next it’s time to select the best wedge to get the ball to that landing spot with the trajectory and roll that you need. So now that you’ve picked your club, visualized the shot and picked your landing spot, let’s talk about execution. About that same time short game guru Dave Pelz came out with his method of using the face of a clock to measure how long your backswing is. Great minds think alike! 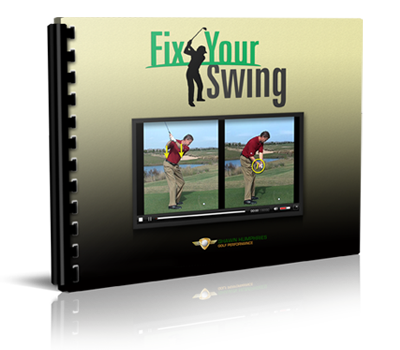 🙂 Whichever method works for you just nail down a few different lengths through hours of practice and figure out how far your ball flies when you stop your back swing at each one. Do this with each of your wedges.